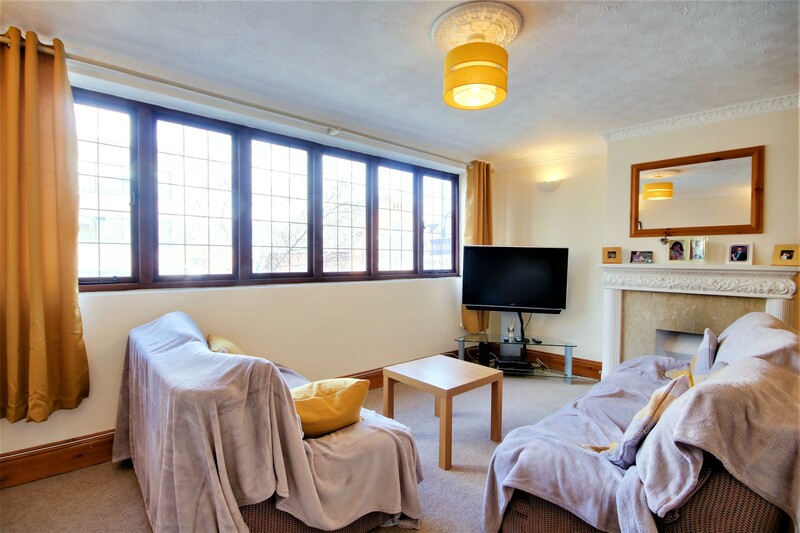 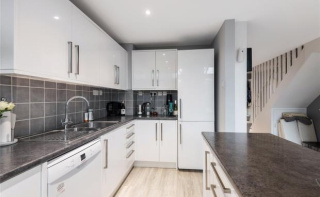 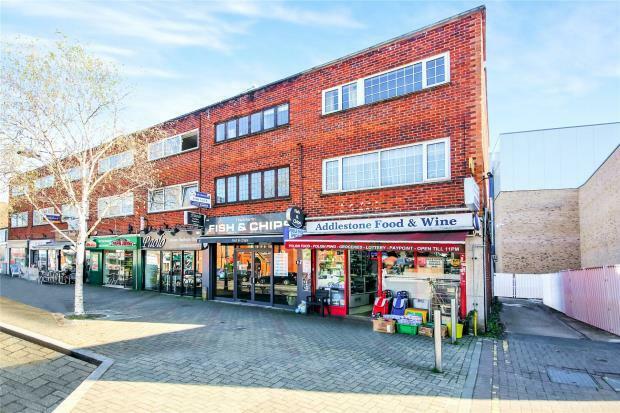 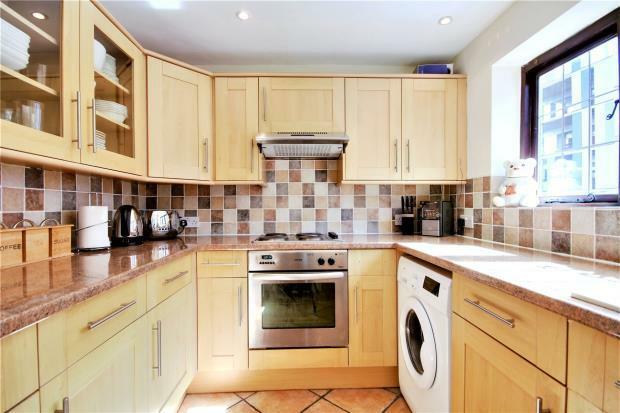 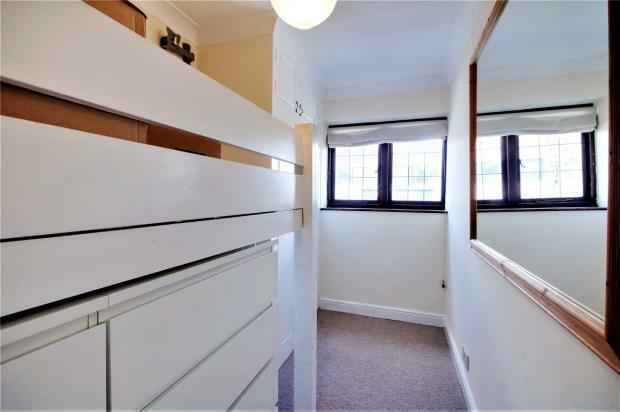 Located in the heart of Addlestone Town Centre is this well presented three-bedroom Maisonette, moments away from the railway station and just a stone's throw away from local shops and amenities. 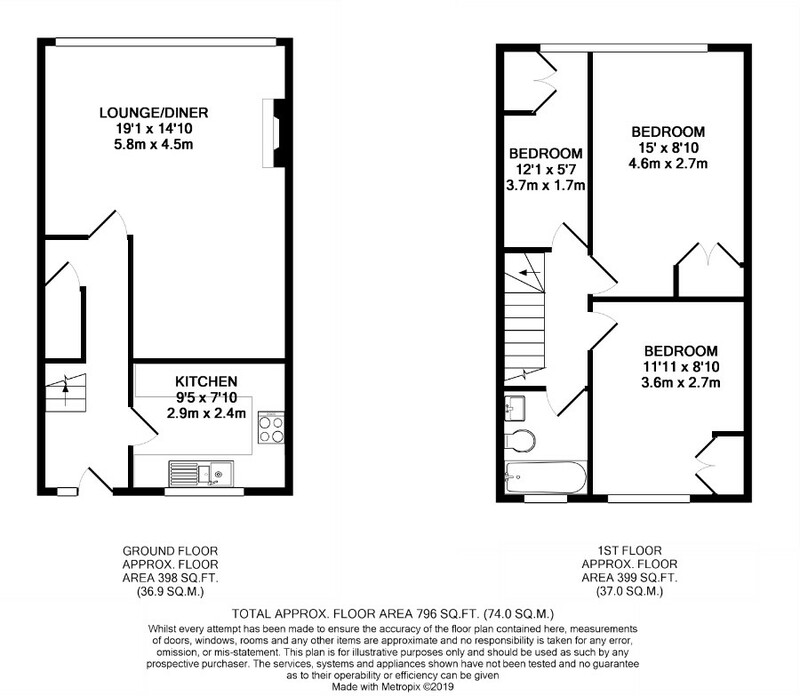 The first floor offers spacious and bright living/dining room area with a feature fireplace, a good size kitchen offering ample base and eye level units. 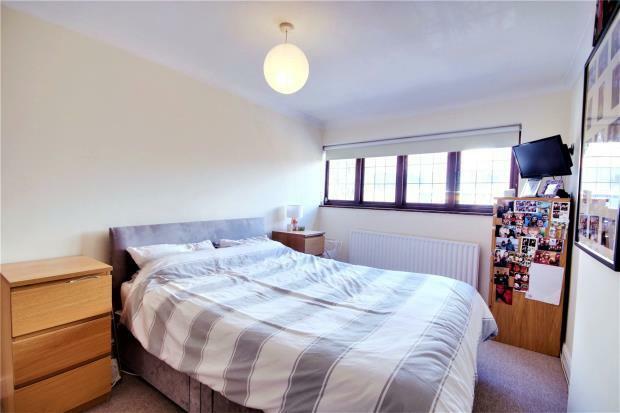 The second floor offers two double bedrooms and a further single bedroom and a good size modern bathroom. 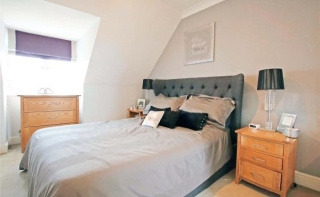 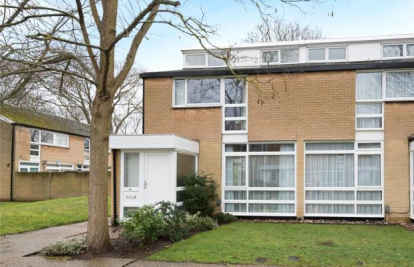 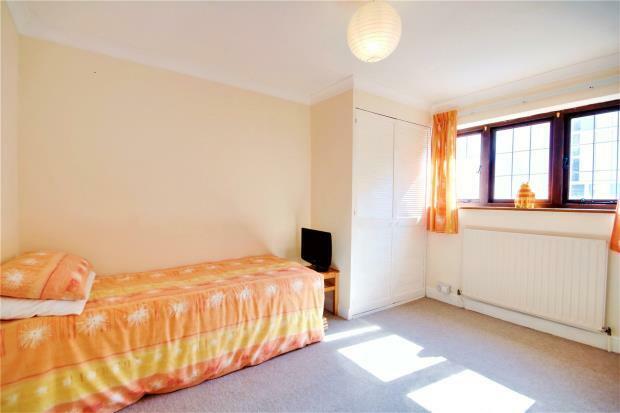 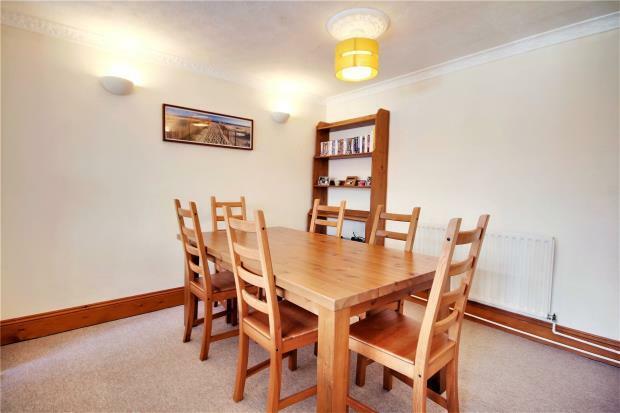 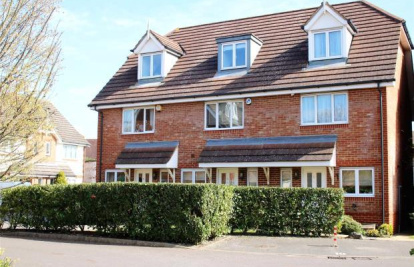 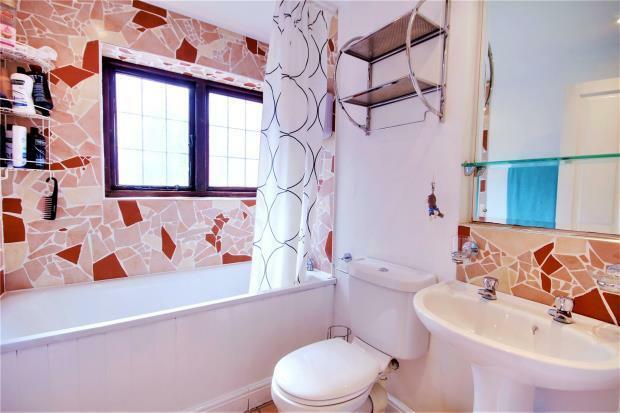 It is situated close to junction 11 of M25 with excellent access to Heathrow and Gatwick airport.